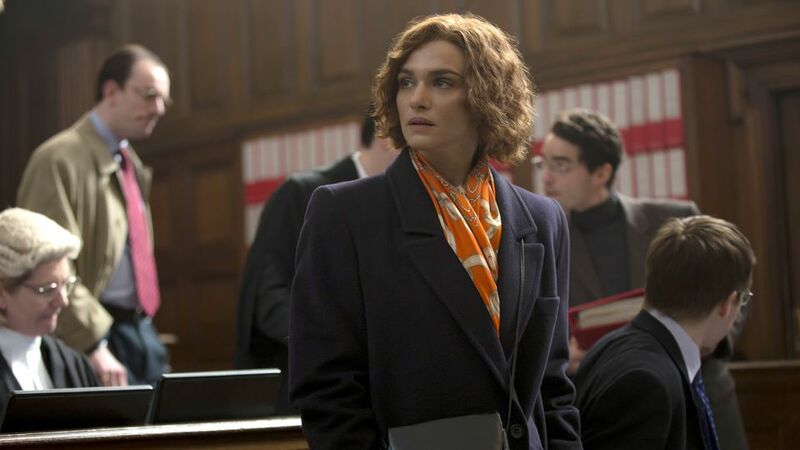 At the beginning of the court room drama Denial, Rachel Weisz’ embodiment of Deborah Lipstadt states to a class the four assertions that Holocaust deniers posit. The killings were not systematic. The number of deaths were exaggerated. Auschwitz was not built with extermination in mind. Therefore, the Holocaust is a myth.